SKU: fffb141. Category: Fiberglass Baths. 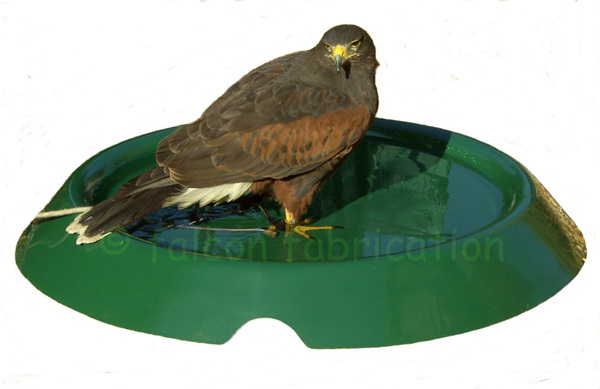 Most suited for the smaller falcons, sparrow hawks, barn owls or similar!